Clark Freeport in the Philippines is hoping to aid ex-workers of shipyard find new employment after the recent bankruptcy of Hanjin's local subsidiary. 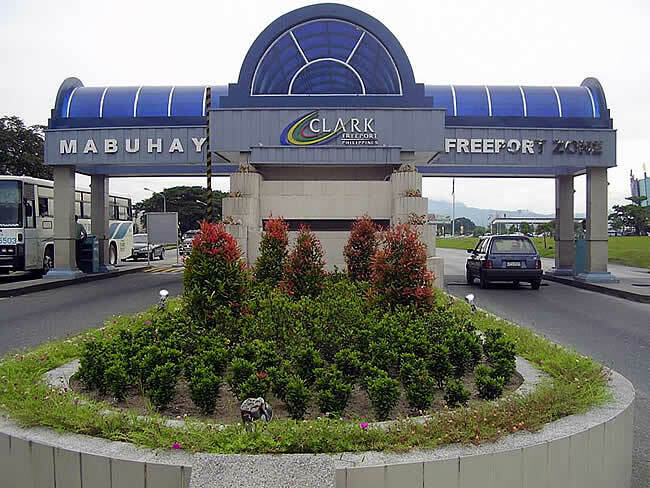 Clark Freeport in the Philippines is hoping to aid ex-workers of a shipyard find new employment after the recent bankruptcy of its operator; Hanjin Heavy Industries and Construction Philippines (HHICP). HHICP is the local subsidiary of Korean shipbuilding group, Hanjin. According to Philippine finance secretary Carlos Dominguez III, the government is in the process of developing the area into a huge mixed-use-property area, and so more workers are needed to develop the project. A job fair will be held soon by the Department of Labor and Employment and the Bases Conversion and Development Authority for this purpose. About 2,700 workers of the bankrupt HHICP are at risk of losing their jobs after the company filed for voluntary rehabilitation. The bankruptcy is the biggest in Philippines corporate history, and according to media reports, HHICP has loans outstanding to Philippine and South Korean banks of about US$1.3 billion. The online food aggregator will expand into 30 more cities in India, and plans to hire another 5,000 delivery partners. Don’t panic, HR – Generation Y has got this.